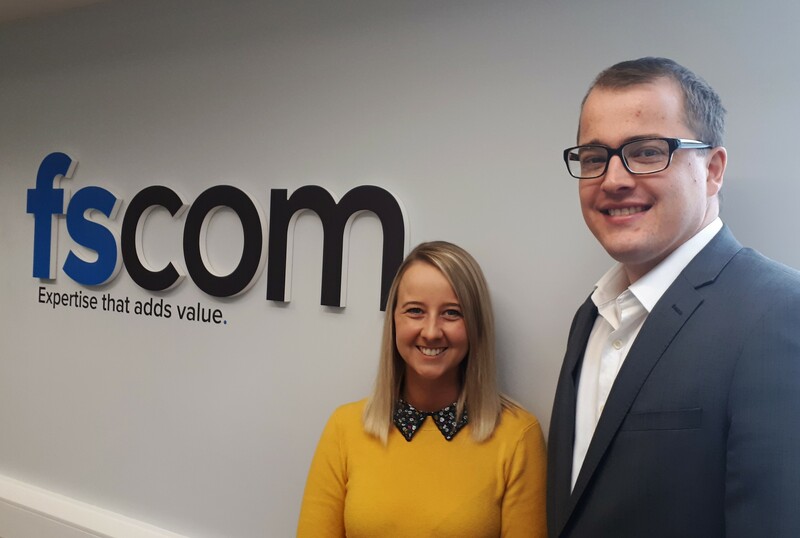 fscom is delighted to announce two recent promotions. Rachel Stevenson has been promoted to Senior Manager within our payment services team. Rachel has worked in fscom for over 5 years and as a subject matter expert, she has developed an in-depth understanding of the payments industry, establishing relationships with key clients and advising on a range of compliance related issues. Colin Sloan has been promoted to Senior Compliance Associate within our payment services team. Colin joined fscom in 2016 and has since developed a sound knowledge of all areas of regulatory compliance including payment services, anti money laundering and information security. If you would like to work for a fast paced consultancy firm in a period of exciting transition, get in touch with us today.